IP simply stands for ‘Ingress Protection’ and the number represents the degree of protection that an electrical item has been given. These ratings are internationally recognised and are defined by International Standard EN60529 (British BS EN60529:1992, European IEC 60509:1989) so the digits that follow IP mean the same everywhere! The standard aims to provide users with more detailed information than just using vague terms such as ‘waterproof’. As IP ratings are tested to withstand certain environments specific to a product’s purpose, the different ratings aren’t inferior or superior to each other. It’s crucial for the lighting products that we supply to be suitable for their specific environment. So what do the two individual digits mean? 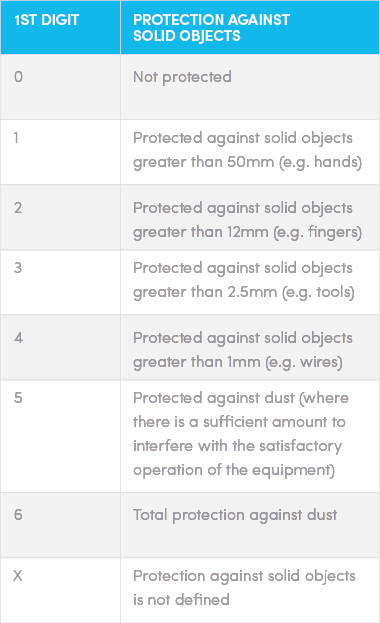 The first digit of the rating concerns the level of protection the fitting provides against access to hazardous parts in the fitting (e.g electrical conductors) and the degree of protection against ingress of solid foreign objects. The second concerns the level of protection provided against various degrees of moisture such as drips, submersion in water, sprays etc. Most Asbac Lighting products have ratings IP55, IP65, IP66 or IP67, depending on their purpose and function. 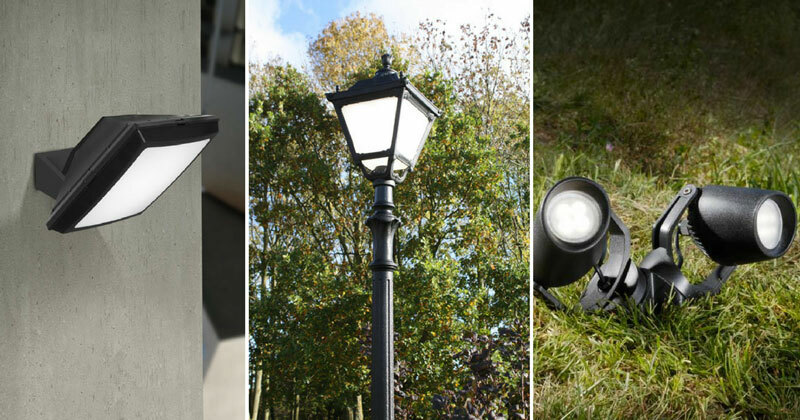 For example, the Ceci 120 Ground Light has a rating of IP67, which means it has total protection against dust and is also protected against the effects of immersion up to 1m – it is durable and ready to stand up to the elements, ideal for its purpose as a drive-over ground light! If you would like more information about our range, get in touch today.